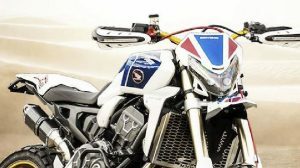 After having sold more than 80,000 units worldwide since its launch in 2014, Yamaha has decided to renew its Yamaha MT-07 for 2018 by introducing a series of changes to improve its character and bring its image closer to that of its older sister, the Yamaha MT-09, which next year is also premiere with a new SP version. 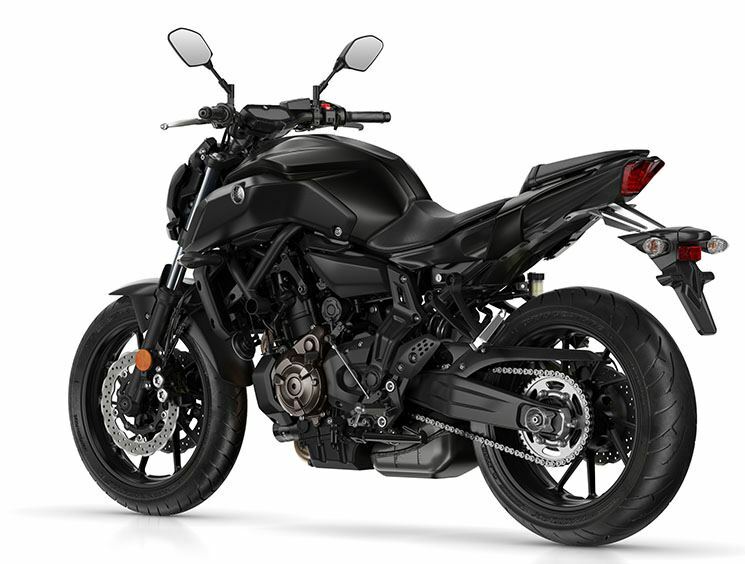 Yamaha has focused the novelties of the Yamaha MT-07 2018 mainly in its chassis, completely redesigned, which maintains its diamond structure and its compact size. 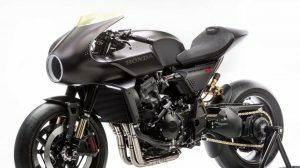 The fuel tank is also new, sharper, while the side air intakes give it a more aggressive character, all topped off with the redesigned front headlight. For 2018, the Yamaha MT-07 has a completely new seat design that provides a better riding position for users of any size, located 805 mm above the ground. 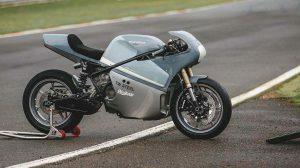 The front of the new seat now extends to the sides of the rear of the fuel tank, which increases comfort, and the new shape also gives the 2018 model a more integrated profile. 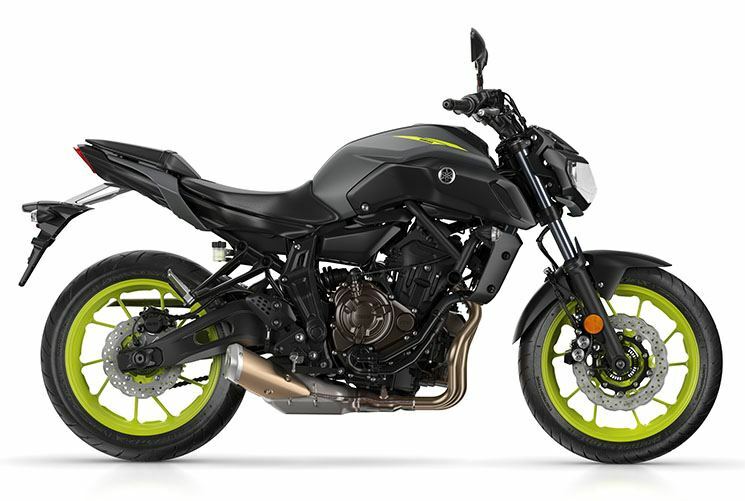 At the level of suspensions, the Yamaha MT-07 has been revised the adjustments of the front fork to look for a sportier character, while the rear suspension is equipped with a new rebound damping adjuster that allows users to regulate their motorcycle to adapt it to your driving style and type of use. Both have the same route: 130 mm. The engine does not receive changes: we are facing the same CP2 of 689 cc with the crossplane crankshaft and a final power of 74.8 hp at 9,000 rpm, an engine that can be limited to the A2 license and has been another of the Sales successes of the Yamaha MT-07 among the younger audience. 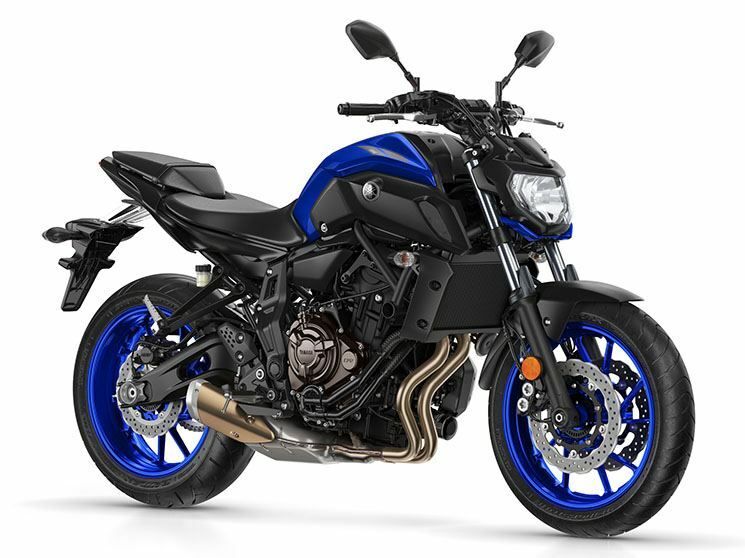 The new Yamaha MT-07 2018 will hit the market in three colors: Night Fluo (gray/black/yellow), Tech Black (black) and Yamaha Blue (black/blue). Its price has not yet been announced, so we will take as reference the 6,799 euros of the 2017 model.